Stylish and cosy with a relaxed atmosphere, our restaurant is the perfect place to celebrate and relax. 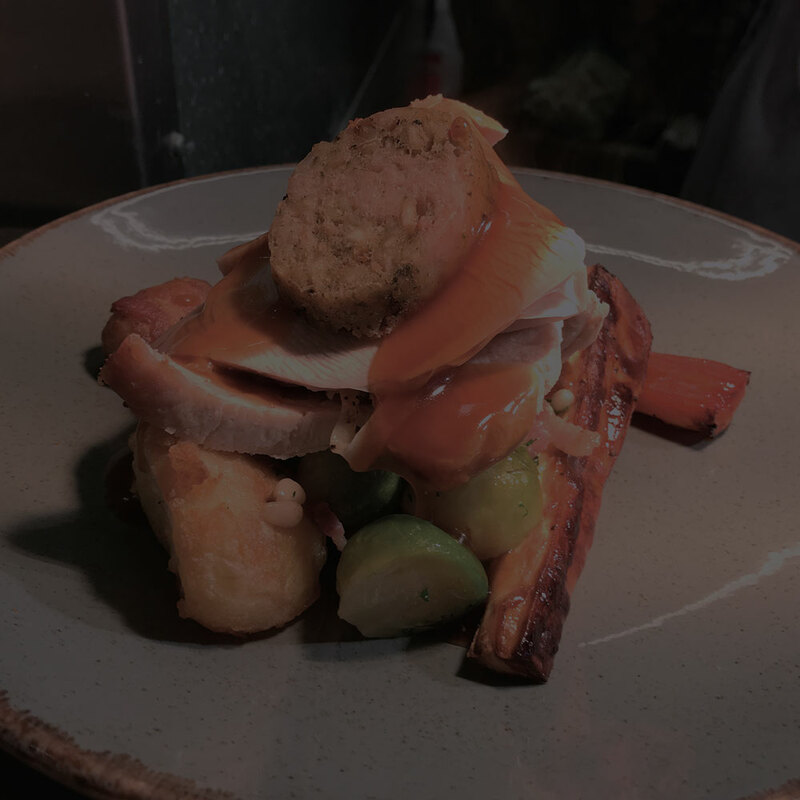 Choose from a range of freshly-prepared mains using the finest quality local produce, and enjoy your meal in our dining room or outside on our terrace, where you can soak up the spectacular views over the Ryburn Valley. 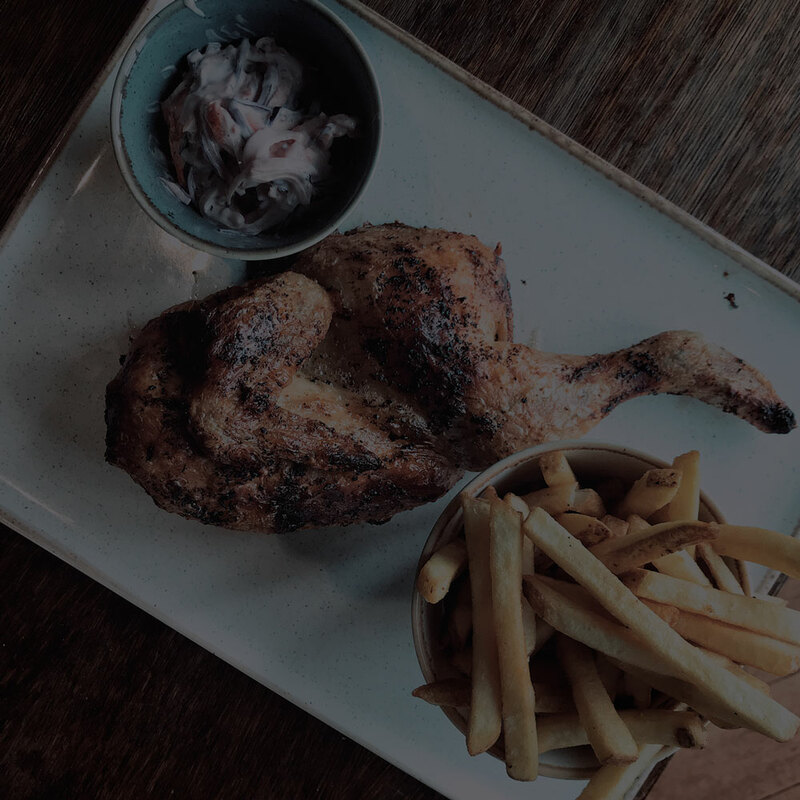 We serve a range of delicious main meals using only the very best locally sourced seasonal produce including wood-fired pizzas, steaks and burgers. 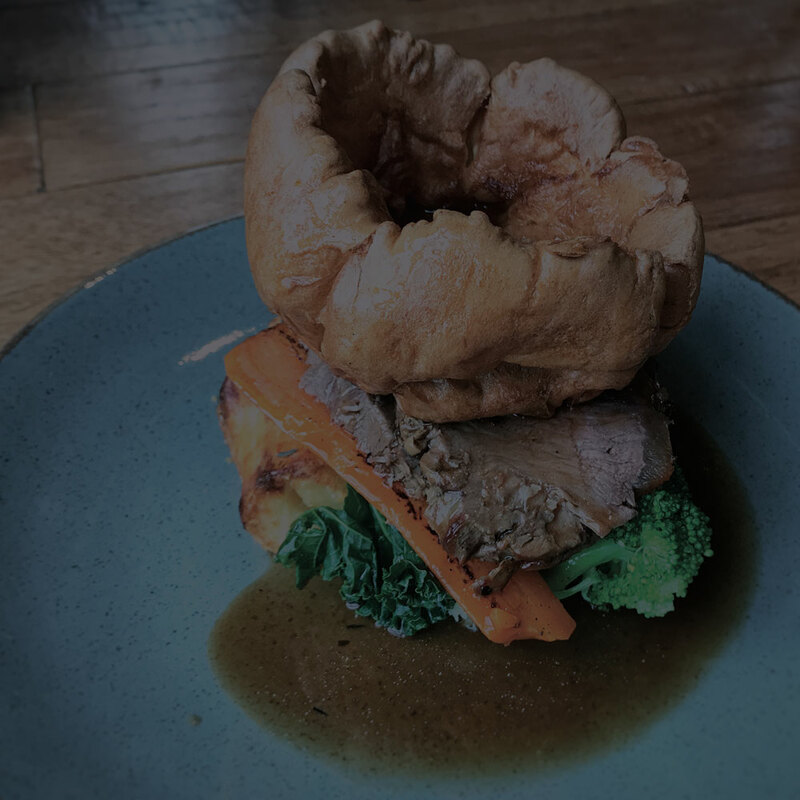 Our roasts are all served with our home-made Yorkshire puddings, crispy roast potatoes, buttered seasonal greens and rich gravy. Rise and shine with an Alma breakfast. 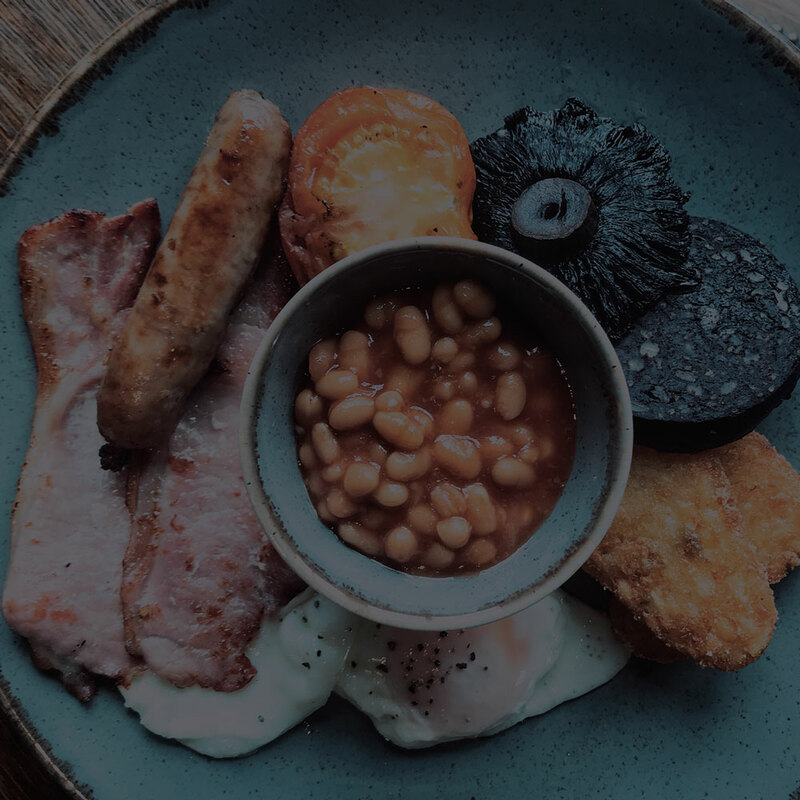 From Full English to Feta and Avocado our chefs are happy to help you start the day the right way.